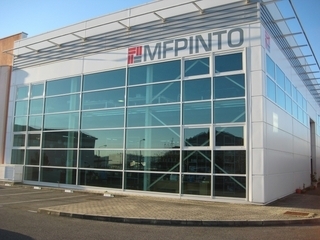 MF PINTO SA imports and exports the brands of the world’s leading manufacturers of Diesel Injection Systems and Turbochargers. Working since 2004, we provide our clients with the best products at very competitive prices. We tackle the new and increasing market challenges that have taken place over the past decade with quality, professionalism and enthusiasm. Our great expectation is to decisively contribute to the development of your business as a partner you can trust. Schedule: Monday to Friday from 9:00 a.m. to 12:30 p.m. and from 2:00 p.m. to 6:30 p.m.